I’m sure you have heard of at least a few fad diets. 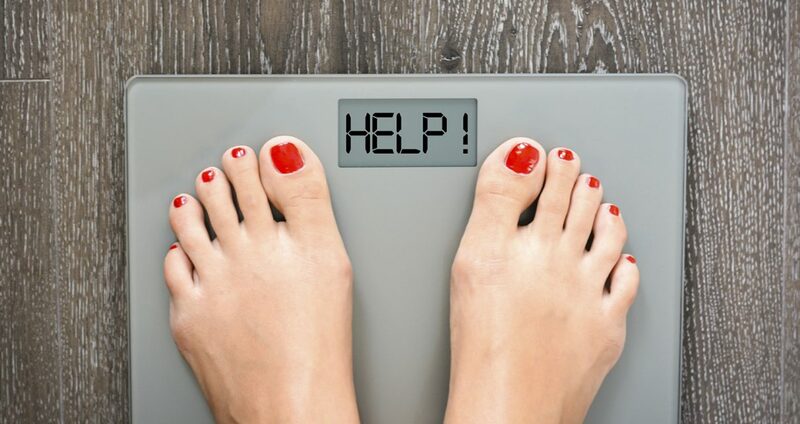 The juice cleanse, five-bite diet, no carb diet and intermittent fasting are just a few examples of unsteady fad diets. Many people only look at the top layer and don’t dive into the research before following what these “diet experts” are saying. Sure, many of these diets will help you lose weight (and probably quickly too), but they’re not really worth it. First off, these diets are very hard to maintain. Many dieters gain the weight right back after they finish because they don’t know how to eat properly. Secondly, unhealthy diets can create very poor eating habits. Think of it as a slinky. You lose all of this weight on the diet and feel great! Then, a few weeks after returning to your normal eating habits, you gain all the weight back, which will then cause another fad diet to begin. The results a person searches for will never be reached in this fashion. Protein, fat and carbohydrates have gained a bad reputation among people trying to lose some weight. They believe that carbs and fat will make you gain weight, and protein will make you bulky (which is entirely untrue). In fact, all of these macro-nutrients are needed for survival. Instead of focusing on losing weight fast, one should do a little research on healthy fats, carbs and proteins to create a balance that suits their needs. While this approach can take longer to lose weight, it is much more sustainable and much healthier. This allows you to have a good relationship with food and teaches you to eat intuitively. Restrictive diets will only cause binge eating and weight gain. Fad diets are rarely successful, but knowing how to eat intuitively paired with some exercise helps many people get long lasting results.